CEU’s integrated Careers Office serves students and alumni across CEU. 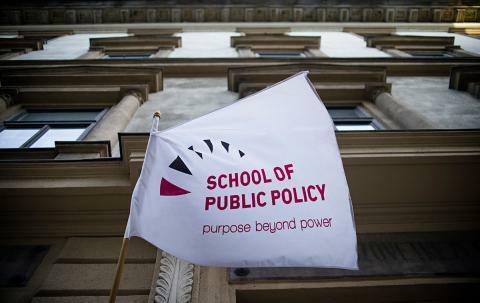 Public policy and public administration students and alumni receive support from this office on their career development, including job and internship searches. The Careers Office also delivers the career course Job Search Basics and Beyond to SPP students. Please follow this link to learn about the CEU Careers Office and how it works with students. The CEU Careers Program Liaisons for SPP students and alumni is Marija Stojanovska Rupcic. Please use this form to request a careers consultation tailored to SPP and its programs.